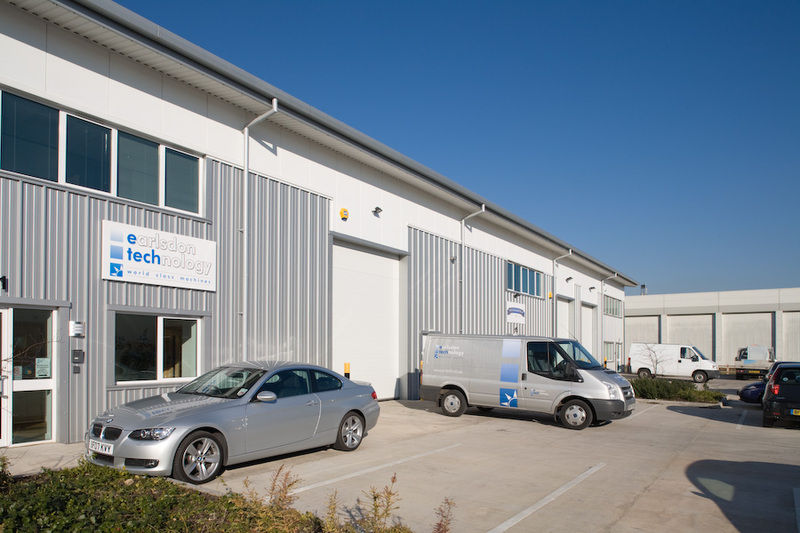 The light industrial development comprises 11 units of various sizes, in three detached blocks with allocated delivery and parking areas. The Spitfire Centre has been a great success with small businesses. 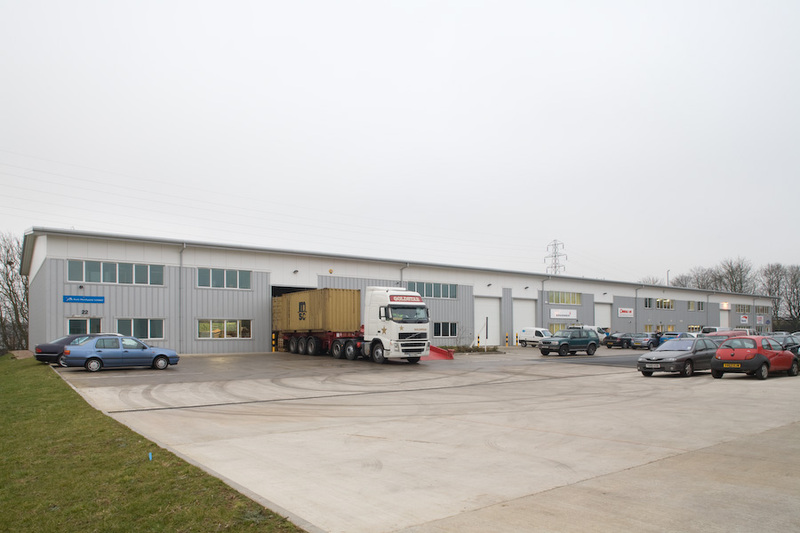 The project was introduced by Deeley Properties to Deeley Construction who were appointed as main contractor. 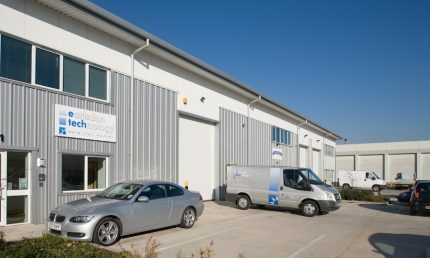 The existing planning consent was reworked to accommodate 11 smaller commercial units as opposed to the previously approved four units, reflecting the need for affordable units for the local SME business community. 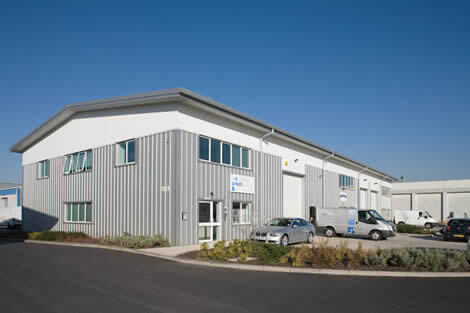 The buildings were constructed from steel portal frames clad with insulated, profiled metal cladding walls, roof panels, roof lights and steel roller shutter doors. The build contract required Deeley Construction to carry out extensive, planned ground stabilisation. During construction, the team on site discovered that the gas main was over 2 meters outside its documented easement line. Deeley Construction quickly alerted Transco to ensure the safety of the construction works and agree on the best way to proceed. Having to deal with Transco at this stage was an unforeseen complication, but the scheme was quickly redesigned without losing value. Despite the unplanned interruption to the build schedule, Deeley completed the project on time. 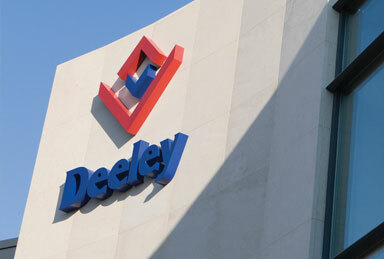 This illustrates a particular strength of the Deeley Group: the co-operative nature between its development arm and its contracting arm.